The ingredients of a successful data table user interface design. Zebra Stripes, Line Divisions, Free Form. 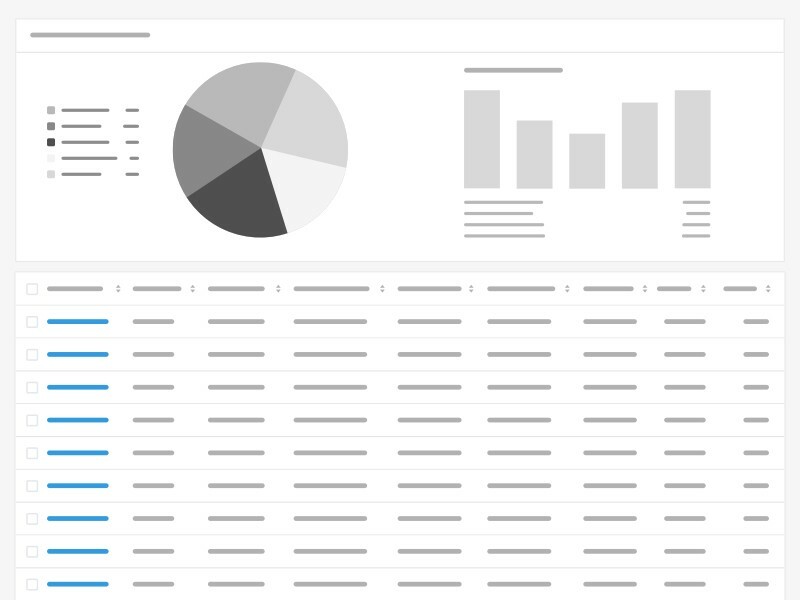 The row style helps users scan data. Reducing visual noise by removing row lines or zebra stripes works well for small datasets. 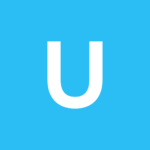 Users may lose their place when parsing larger datasets. Line divisions help users keep their place. Alternating rows (aka zebra stripes) help users keep their place when scanning long horizontal datasets. Although they cause usability problems when there is a small number of rows because users may ascribe meaning to the highlighted rows. 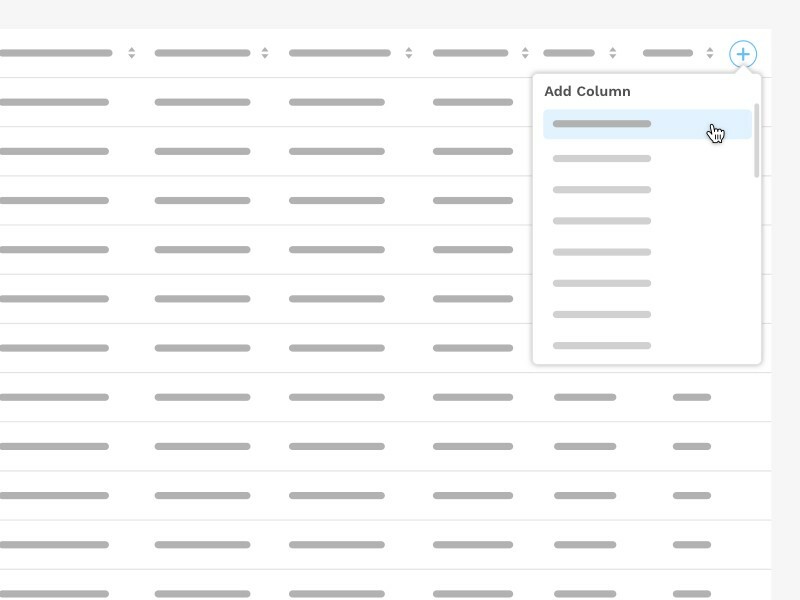 Smaller row height enables the user to view more data without the need for scrolling. However, is effects scannability leading to visual parsing errors. That is why many successful data table designs incorporate the ability to control display density. Pagination works by presenting a set number of rows in a view, with the ability to navigate to another set. 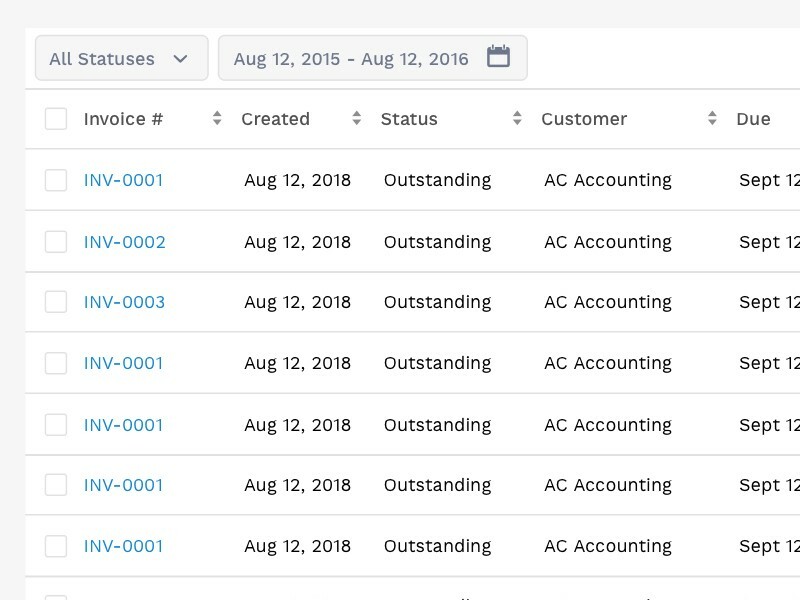 The above example provides the ability to customize the row count per view. This pattern is often replaced by infinite scroll. Infinite scroll progressively loads results as a user scrolls. Infinite scroll works well for discovery websites, but is often disastrous for prioritization apps. 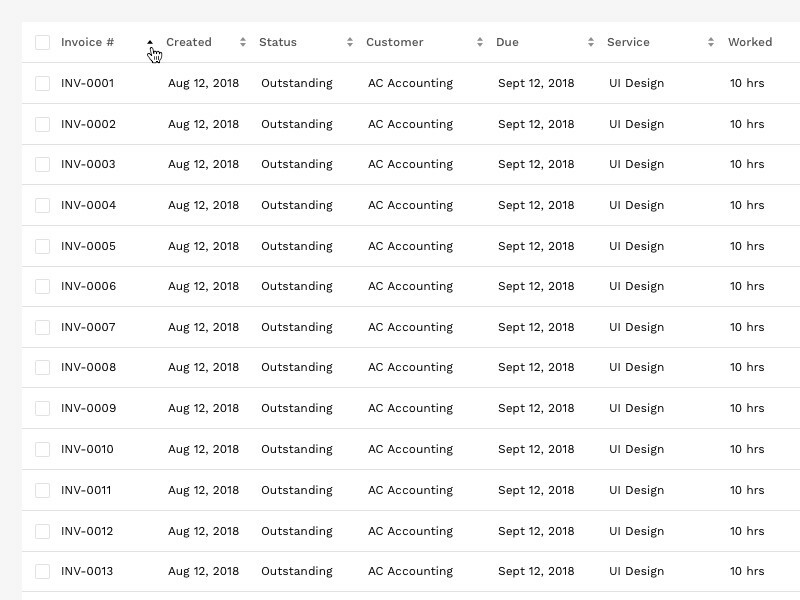 Expandable rows allows the user to evaluate additional information without loosing their context. 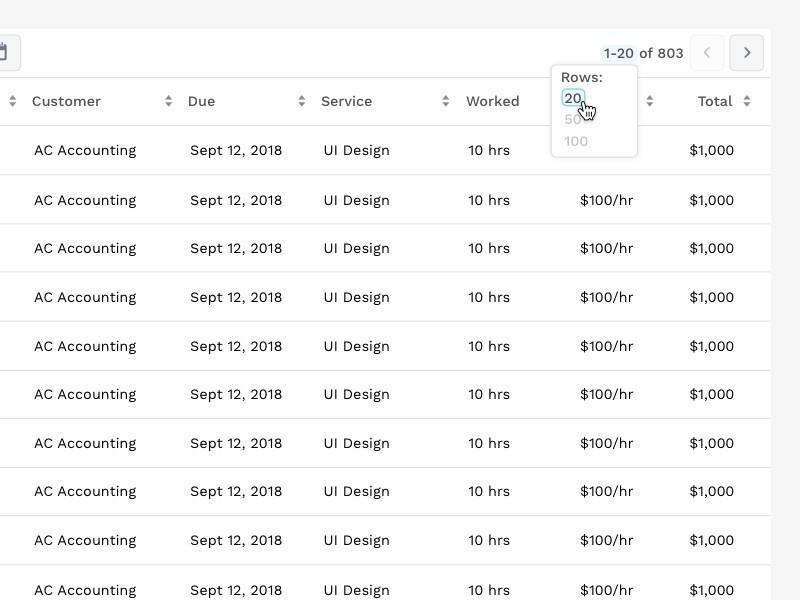 Modals allow the user to stay within the table view, but provides more focus to the additional information and actions. A multi-modal feature is powerful for active use users to crank through a number of actions, or compare details of disparate items. 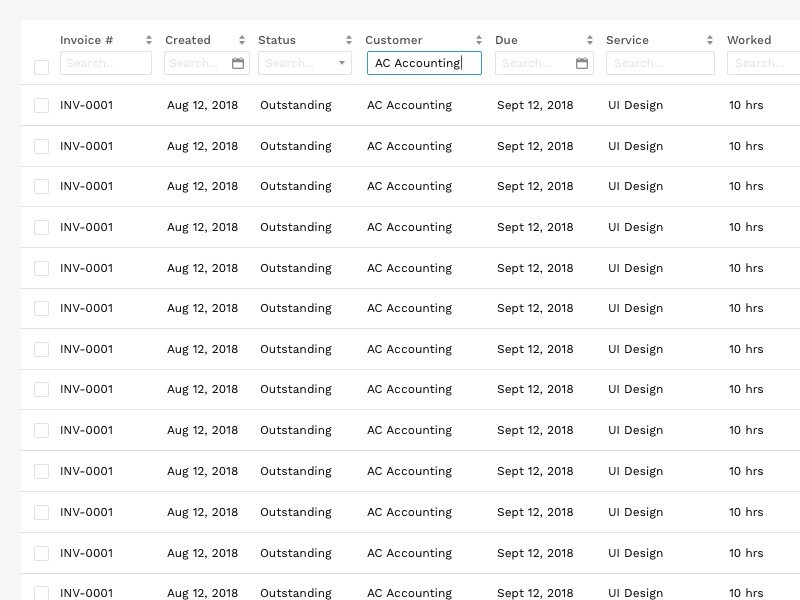 This design pattern allows users to assign filtering parameters to specific columns. 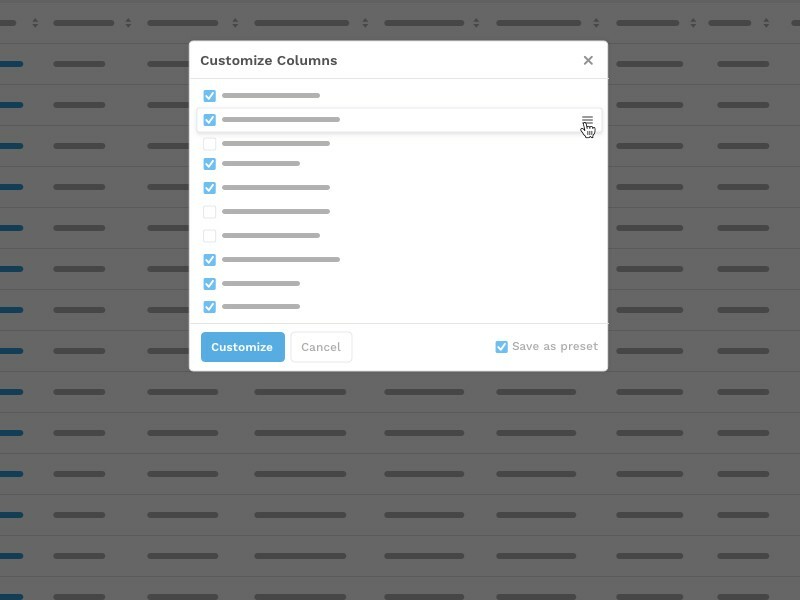 This pattern allows users to add columns from a dataset. It is a way to keep the table’s data limited to essential information, and allows the user to add additional columns based on their use case. However, data is meaningless without the ability to visualize and act upon it. The companies that survive the next decade will not only have superior data, they will have a superior user experience. Good user interface design is based on human goals and behavior. The user interface in-turn effects behavior, which further design decisions are based on. In subtle and unconscious ways, user experience alters how humans make decisions. What is seen, where it is presented, and how interactions are afforded, influence actions. It is important we make design decisions that lead to a better world, one data table design at a time. Dual UX Research: How to get greater insights from natural conversations.